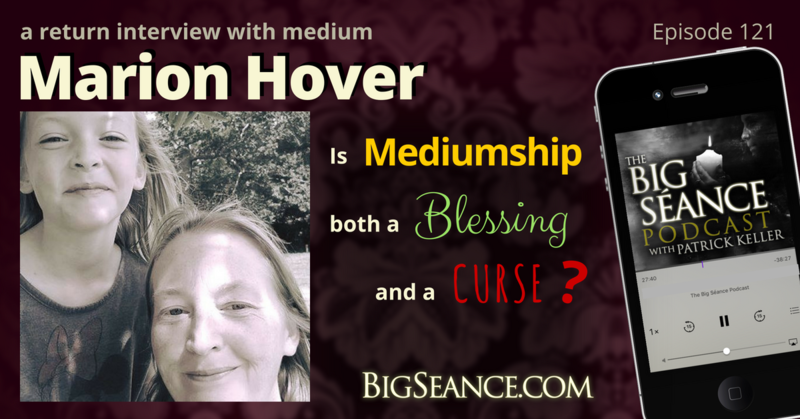 UK platform medium, Marion Hover, returns to the parlor to give us an update on some exciting changes in her paranormal world since we last talked. Hear of visiting spirit children, being pushed to the floor by unseen hands, and learn why being a medium is both a blessing and a curse. Visit BigSeance.com for more info.